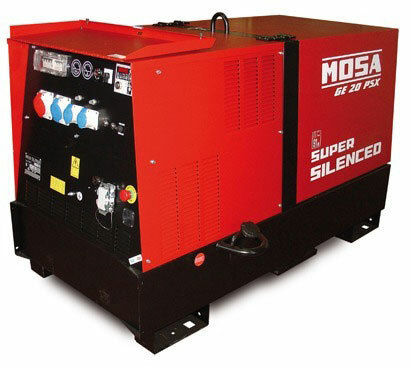 The Mosa PTO Generator (power take off) line are generating sets offering power generation using the engine of a tractor. All machines come with a three point hitch and are adapted to run from a tractor engine. 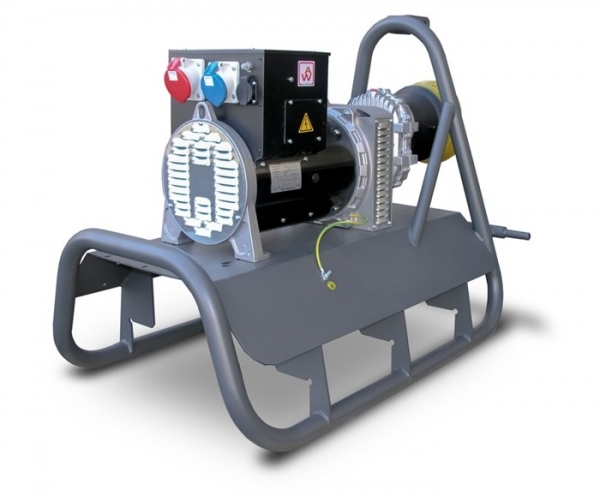 Recessed panels protect the controls and sockets from accidental damage and a strong tubular steel frame provides protection of the machines. Mosa machines are built to very high standards and the back catalogue of spare parts is impressive. 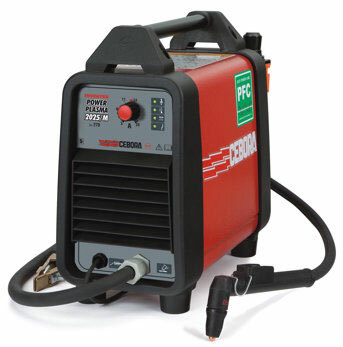 Equipped with AVR (Automatic Voltage Regulator) control, ensuring very stable power for equipment including sensitive electronics, computers, power tools etc. PTO Generators (tractor driven generators) are quite often forgotten about. They actually represent excellent value. By utilising a tractor to drive the generator, running costs are reduced and cost savings are to be had as there is no added cost of buying an engine. 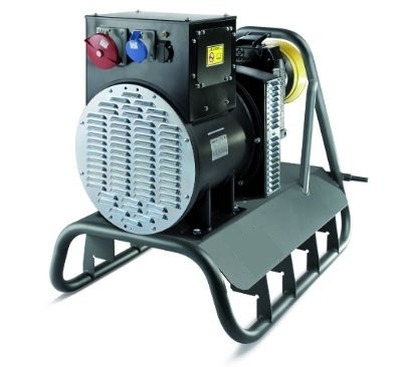 PTO Generator sets provide a very reliable and extremely economical source of power generation.